The previous Chinese/Lunar New Year weekend was a long break for us and it was a nice timing for For Honor to have its Closed Beta... managed to get some valuable playtime on the Beta and had lots of fun. Here's most of the gameplay footage that I recorded.. Played a bit from each faction.. My personal favourite is the Raider Class from the Vikings. Samurai aren't too bad, their long range really helps.. but I just totally sucked at the Knights. Didn't try out all the classes however but that was intentional. Hopefully focusing on a few classes to familiarize myself will give me a slight advantage when the game releases.. Haha! The game has gradually grown on me.. Had no intention to get it initially but with friends interested in getting this and now having experienced the Beta, I'm very hyped for the game. The 2v2 and 1v1 modes are a real test of our fighting skills and it's very satisfying when you get that hard-earned victory. The 4v4 Dominion mode is more of a team match where it's all about how well you can work with your team-mates. Unfortunately if you don't have the numbers, you will have to make do with randoms. It isn't that bad though.. Dominion is pretty straightforward so it was still fun. In fact, I met a very cool opponent online! If you saw the first video, me and Furdaos were playing 2v2 and when this guy defeated one of us, he didn't go 2v1 on the remaining person. He actually let us finish our duel before going for a 1v1 with us. We thought that was very cool of him and we did likewise. Respect for him! Definitely had a fun time and looking forward to the game on Feb 14. Of course, there is a Open Beta this weekend too, so anyone of you can join us! The Open Beta is ready to download already so you can start preparing before the weekend. Not for nothing.. 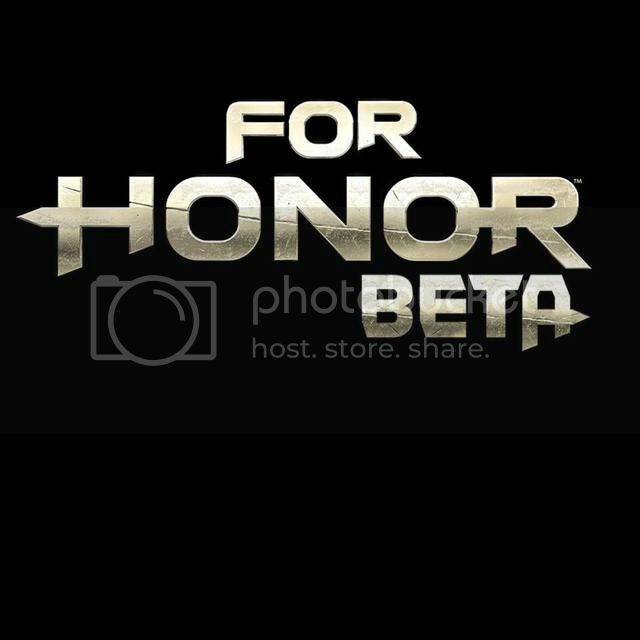 The Faction War has already started and based on Closed Beta stats.. the winner are the Vikings! Everyone who participated in the Closed Beta, gets the rewards on the right.. However, the shiny Rewards on the left will only be rewarded to the winning faction at the end of the Open Beta. So, yes definitely, the stakes are high! The signs are there folks.. The Vikings won the first round so let's keep it that way!